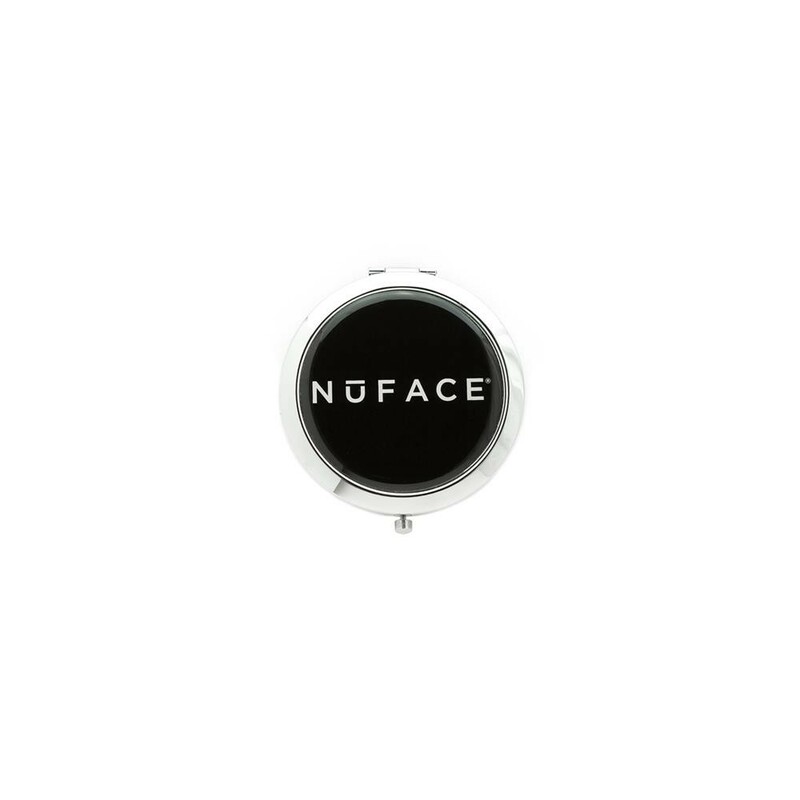 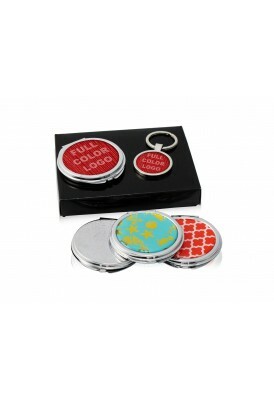 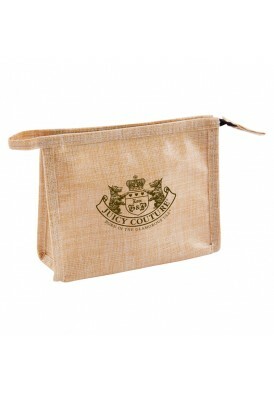 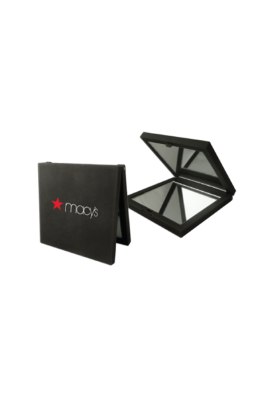 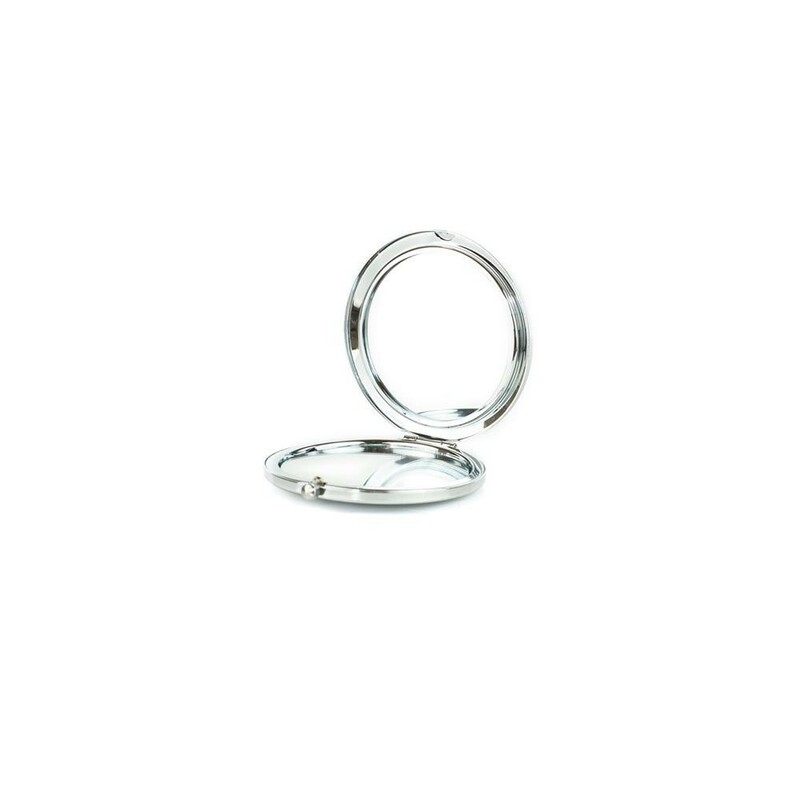 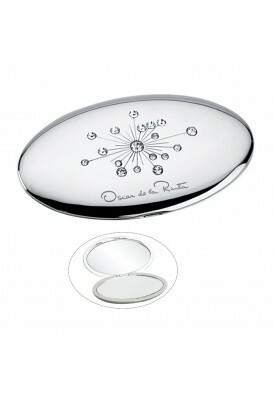 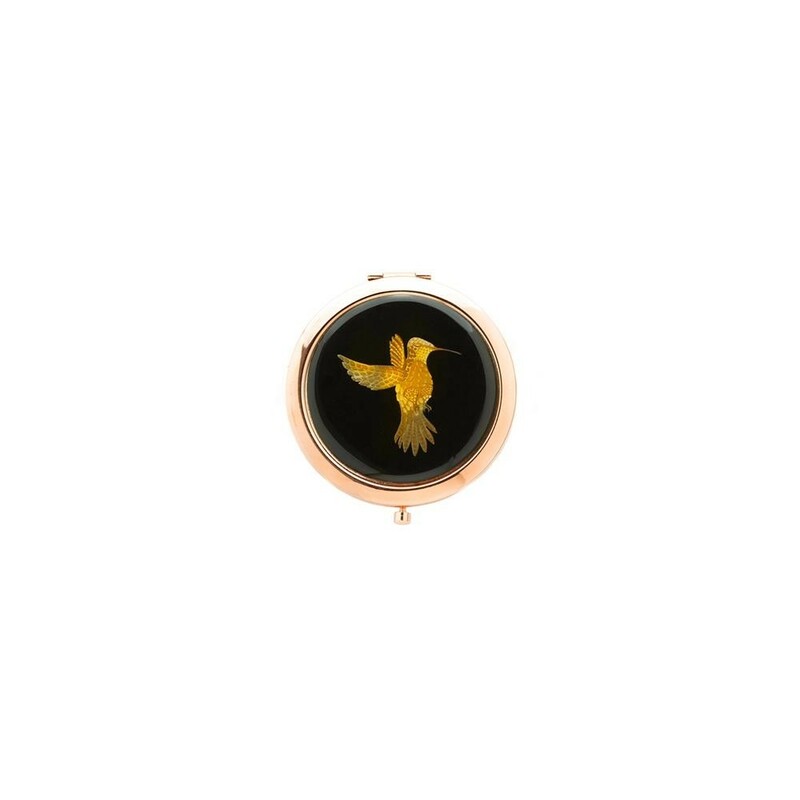 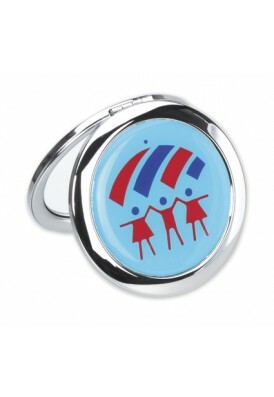 This trendy, custom design push button mirror compact is perfect for the fashion forward, design friendly woman or teen. 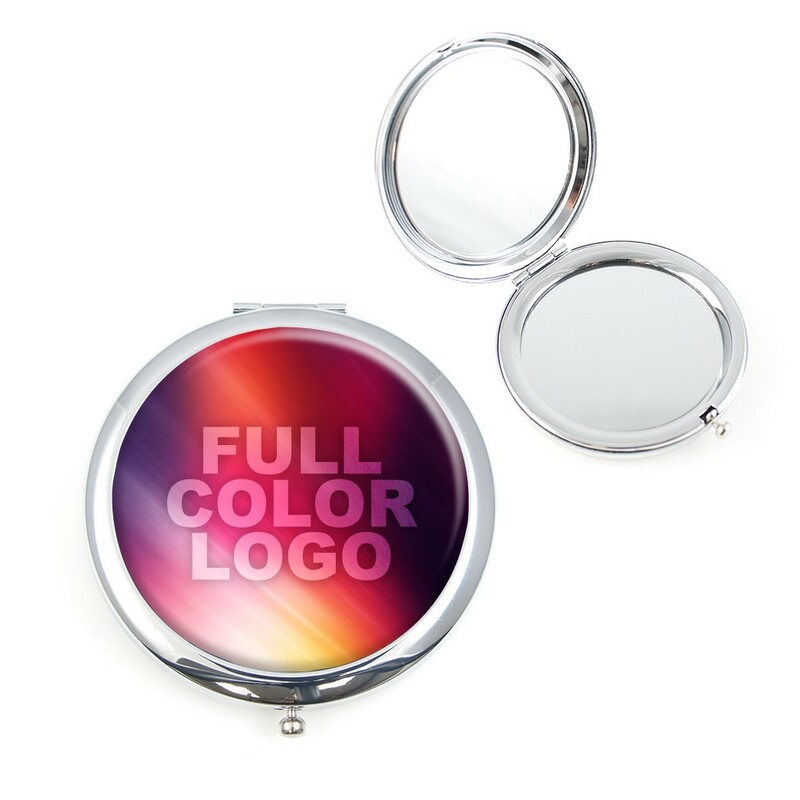 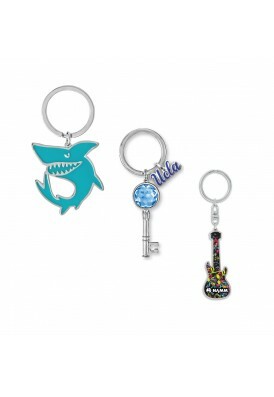 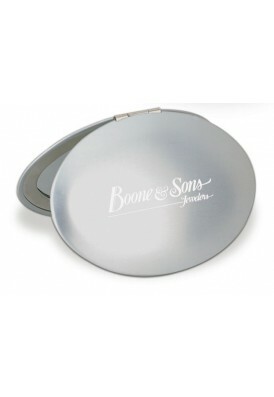 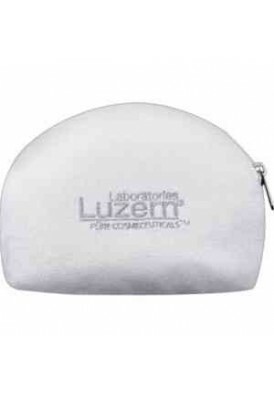 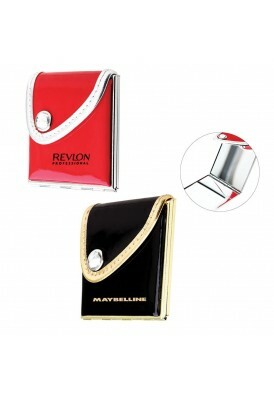 Features full color imprint with high gloss epoxy dome finish. 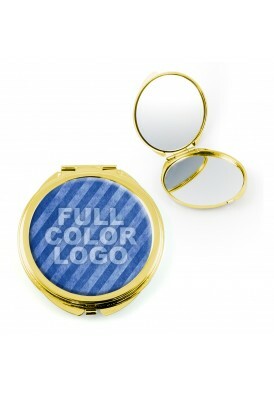 Imprint as many colors as you wish in high quality photo imprinting.